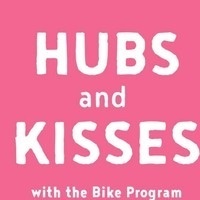 Join the Bike Program for a night of valentine crafting! You can use recycled bike parts and materials donated by Zero Waste to design beautiful (and often silly) cards and gifts. Your honey is sure to wheelie love what you craft for them!